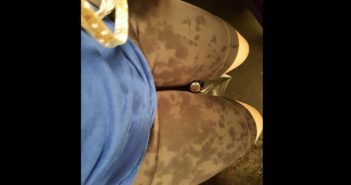 NETIZEN CLAIMS SHE WAS DRENCHED BY BUS APPROACHING TRAFFIC LIGHT AT FAST SPEED! 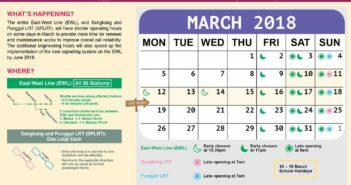 Mar 2018: Handy Commute Guide FOR SHORTER OPERATION HOURS ALONG EAST-WEST LINE! 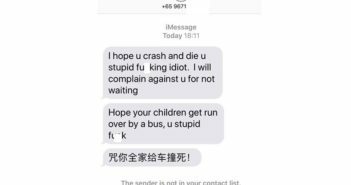 RUDE RIDER CURSE DRIVER FOR NOT WAITING! 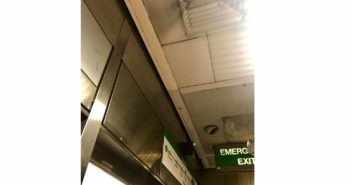 NETIZEN WONDERS WHETHER DOES OUR TRAIN PROVIDER SPEND MONEY ON MAINTAINING THE STATION? 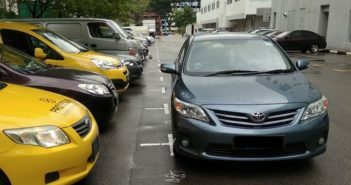 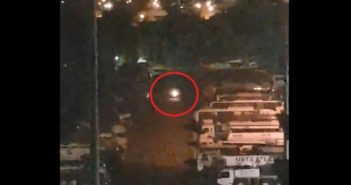 NETIZEN CLAIMS THAT CAR WAS PARK IN THIS MANNER WITHOUT DRIVER IN SIGHT! 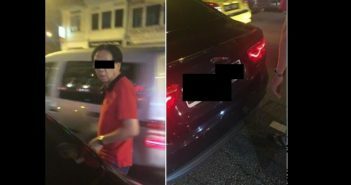 NETIZEN CLAIMS AFTER JAGUAR TRIED TO PLAY GANGSTER AFTER BRUSHING PASS HIS FEET AT BALESTIER RD! 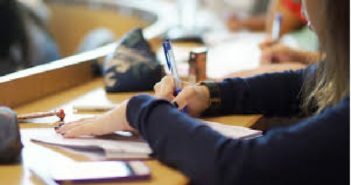 The General Paper Study Guide for reference by past student! 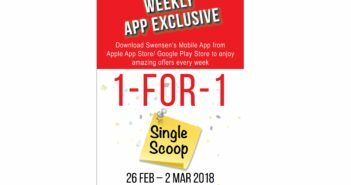 1 FOR 1 FOR SINGLE SCOOPS FROM 26 FEB TO 2 MAR AT SWENSEN! 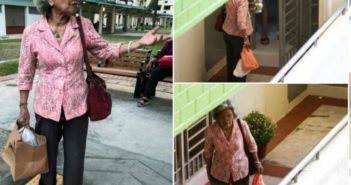 70 years old mother delivering meals to widowed daughter just to make sure she eats!